Wat is dit voor site? Wij zoeken de goedkoopste boeken op internet. 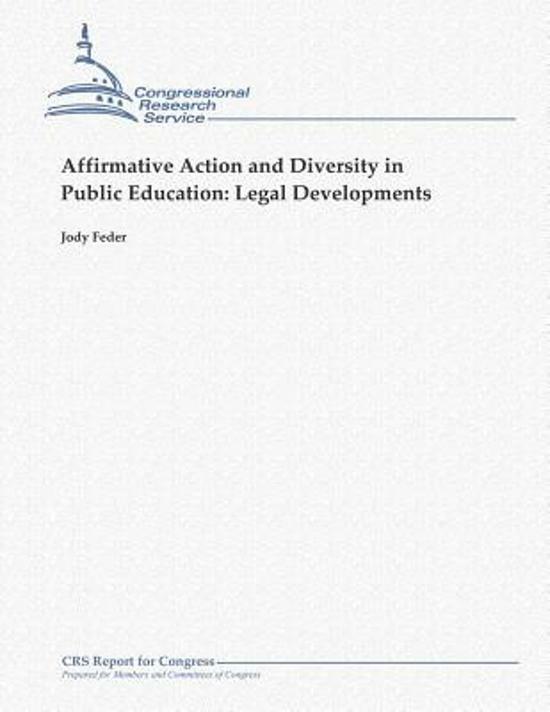 Affirmative Action and Diversity in Public Educationvonden we het goedkoopst op Bol.com voor €17.99. We hebben gezocht in nieuwe en tweedehands boeken. Rechtsonderaan de pagina kan je het boek direct bestellen	via Bol	.com. More than three decades after the Supreme Court ruling in Regents of the University of California v. Bakke, the diversity rationale for affirmative action in public education remains a topic of political and legal controversy. Many colleges and universities have implemented affirmative action policies not only to remedy past discrimination, but also to achieve a racially and ethnically diverse student body or faculty. Justice Powell, in his opinion for the Bakke Court, stated that the attainment of a diverse student body is “a constitutionally permissible goal for an institution of higher education,” noting that “[t]he atmosphere of ‘speculation, experiment, and creation’ so essential to the quality of higher education is widely believed to be promoted by a diverse student body.” In subsequent years, however, federal courts began to question the Powell rationale, unsettling expectations about whether diversity-based affirmative action in educational admissions and faculty hiring is constitutional under the equal protection clause of the Fourteenth Amendment. After a series of conflicting lower court rulings were issued regarding the use of race to promote a diverse student body, the Supreme Court agreed to review the race-conscious admissions policies used by the undergraduate and law school admissions programs at the University of Michigan. In Grutter v. Bollinger, a 5 to 4 majority of the Justices held that the University Law School had a “compelling” interest in the “educational benefits that flow from a diverse student body,” which justified its race-based efforts to assemble a “critical mass” of “underrepresented” minority students. But in the companion decision, Gratz v. Bollinger, six Justices decided that the University’s policy of awarding “racial bonus points” to minority applicants was not “narrowly tailored” enough to pass constitutional scrutiny. The decisions resolved, for the time being, the doctrinal muddle left in Bakke’s wake. And because the Court’s constitutional holdings translate to the private sector under the federal civil rights laws, nonpublic schools, colleges, and universities are likewise affected. However, the Grutter and Gratz decisions did not address whether diversity is a permissible goal in the elementary and secondary educational setting. To resolve this question, the Supreme Court agreed to review two cases that involved the use of race to maintain racially diverse public schools and to avoid racial segregation. In a consolidated 2007 ruling in Parents Involved in Community Schools v. Seattle School District No. 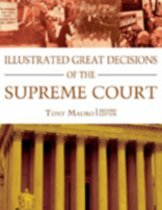 1, the Court struck down the Seattle and Louisville school plans at issue, holding that they violated the equal protection guarantee of the Fourteenth Amendment. Meanwhile, the Court is poised to revisit the issue of affirmative action in higher education during the current 2012-2013 term. The case, Fisher v. University of Texas, involves an equal protection challenge to the undergraduate admissions plan at the University of Texas at Austin, which, in a stated effort to increase diversity, considers race as a factor when evaluating applicants to the school.